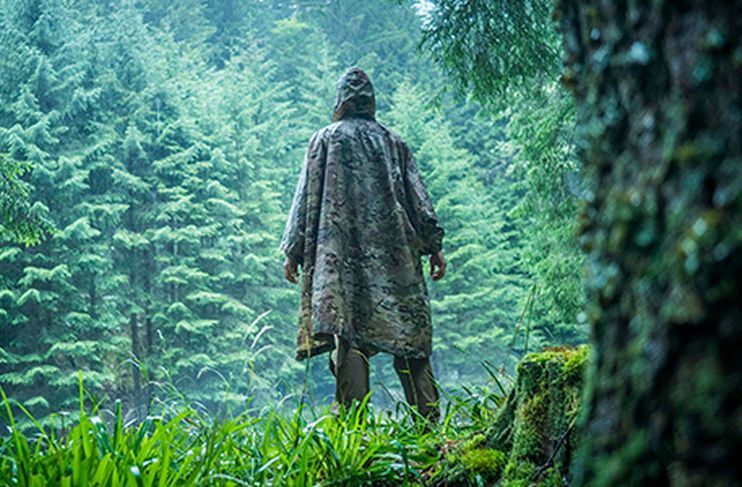 Rainproof, quick-drying poncho, made of Rip-stop Polyester. It has snaps which enables making sleeves or combining two ponchos. The hood is equipped with cord adjuster. 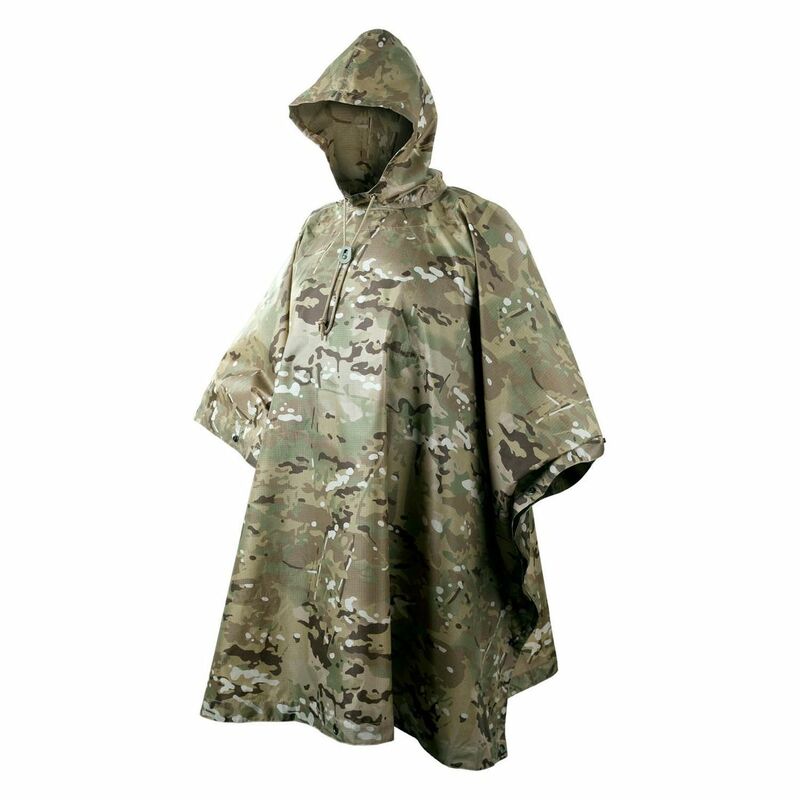 The great advantage of the poncho is light weight and small size when folded - packed in a bag with dimensions of 14 x 22 cm.